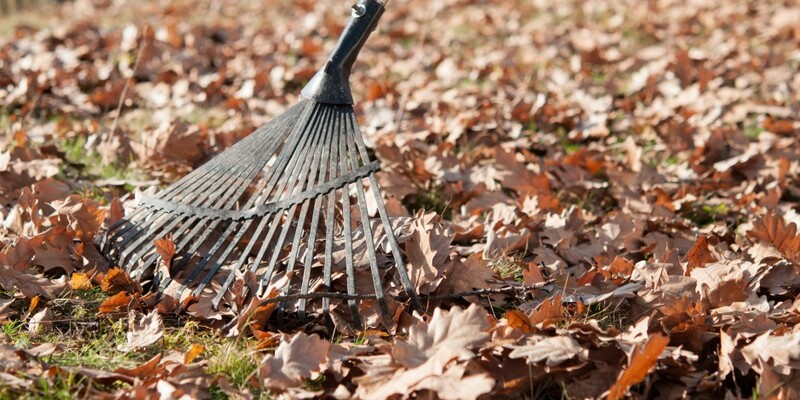 Autumn is one of the most important times of year to care for your lawn. 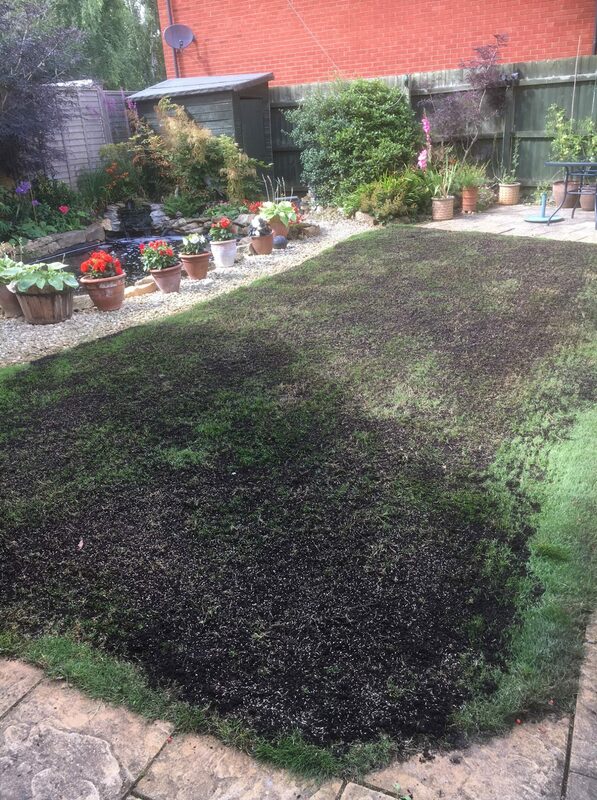 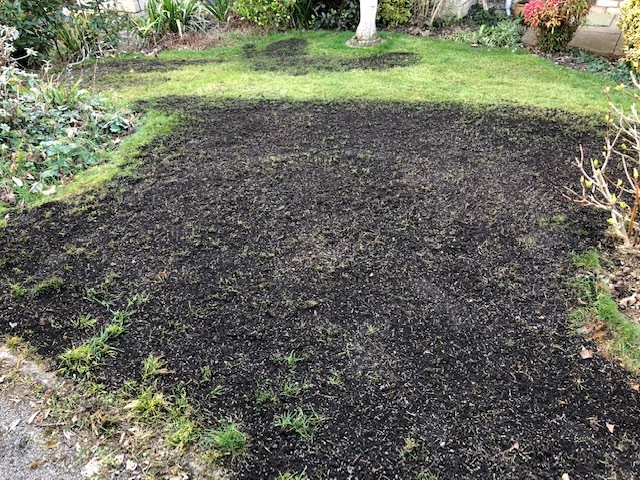 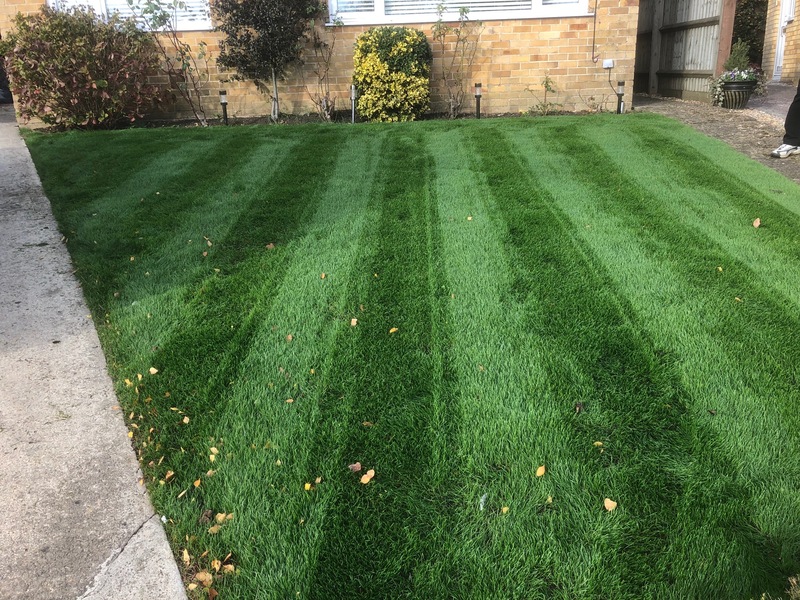 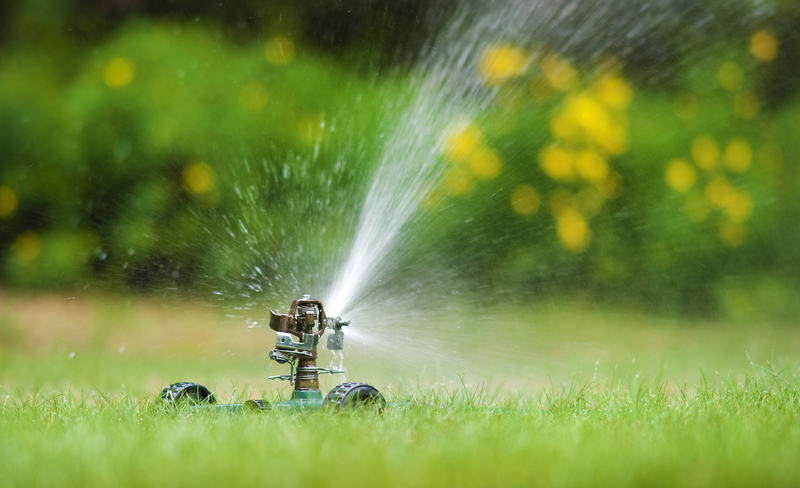 After a hot Summer and in preparation for an unpredictable Winter, giving your lawn some attention now will ensure your grass is healthy over the Winter months. 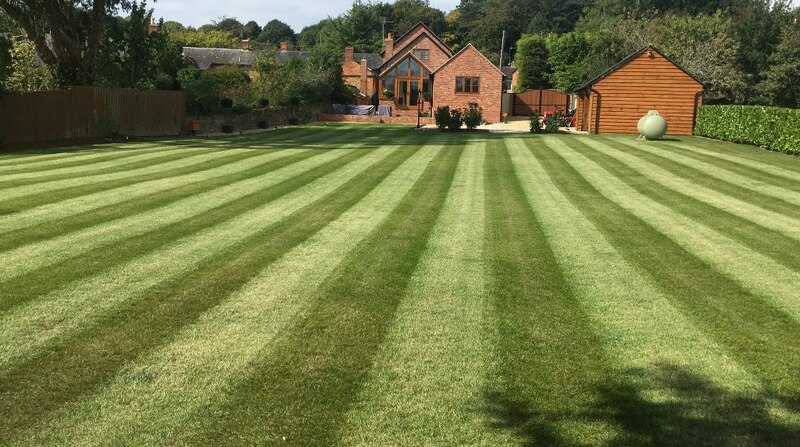 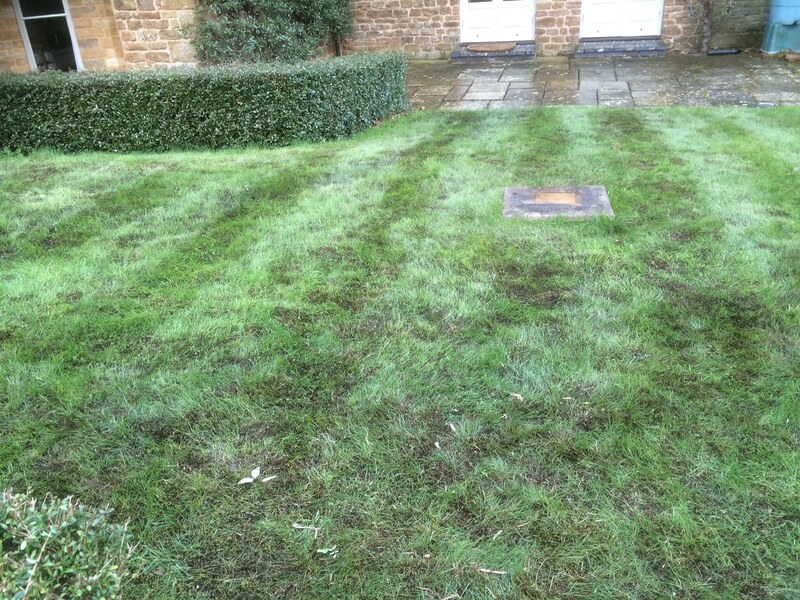 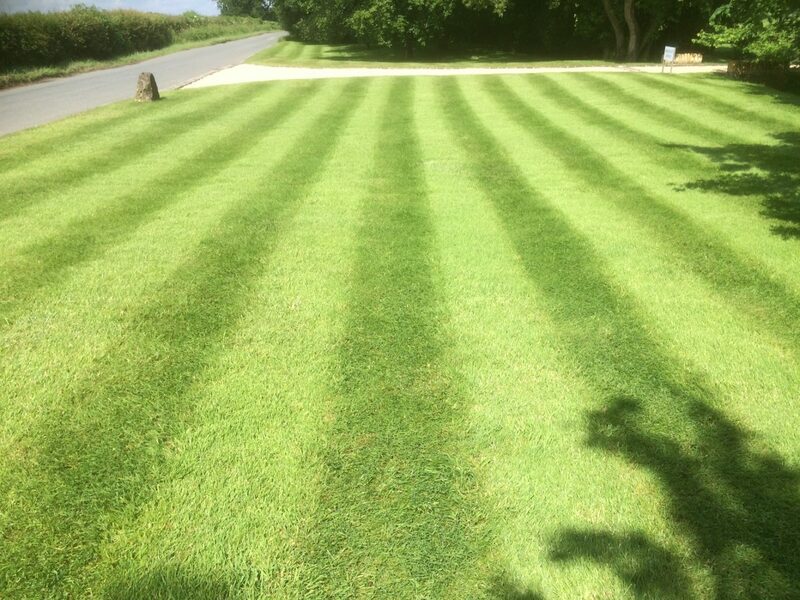 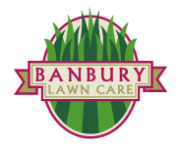 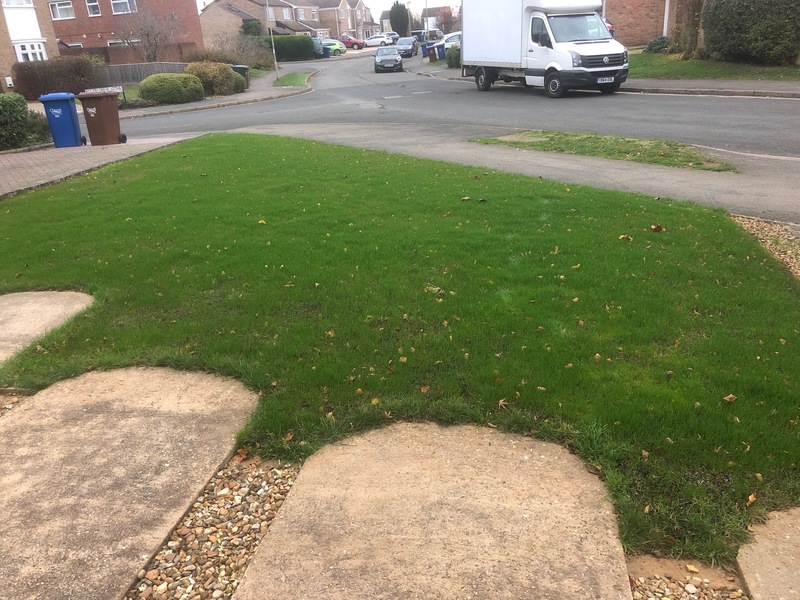 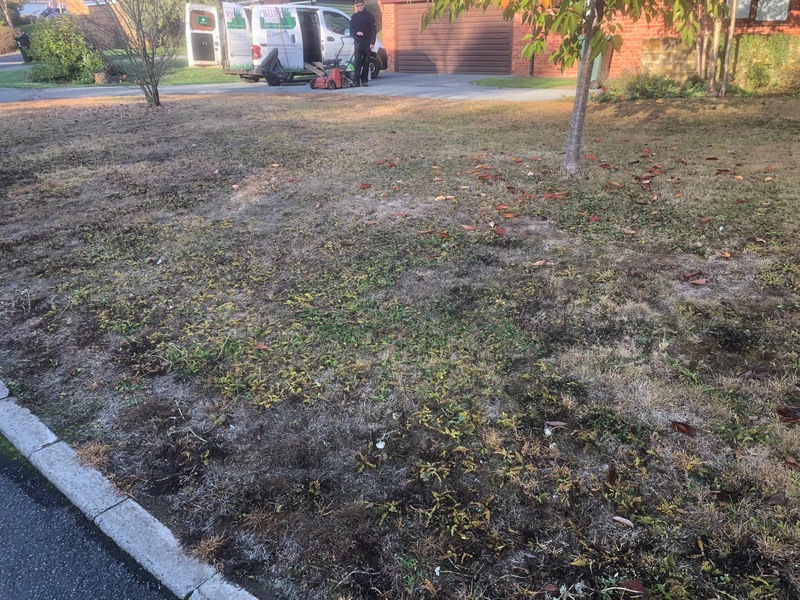 In Autumn, Banbury Lawn care will apply a treatment designed to maintain the colour and strength in the grass. 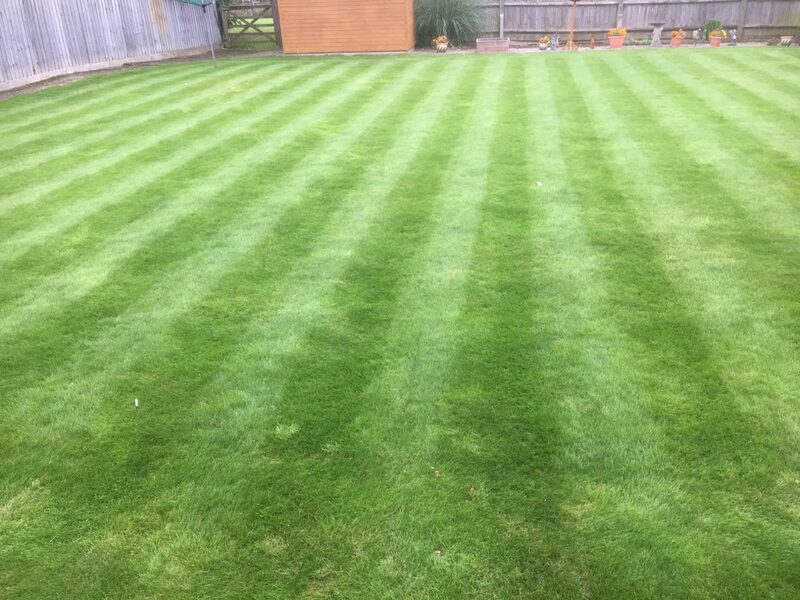 The formula contains the correct balance of nutrients to ensure that the grass is healthy from the roots to the tip.